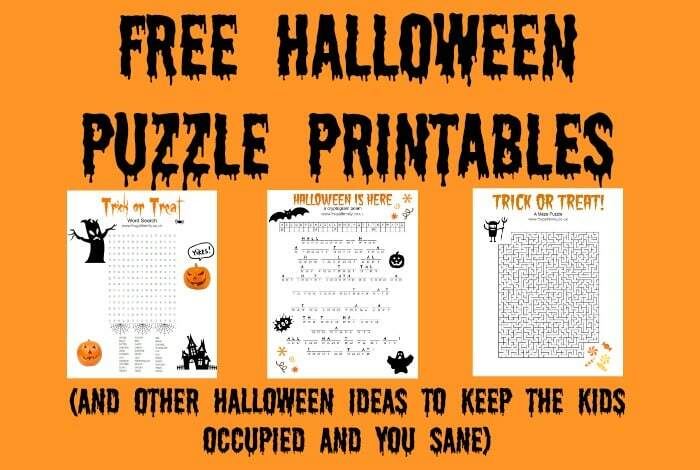 Free Halloween Printables (and some other Halloween Inspiration)…. 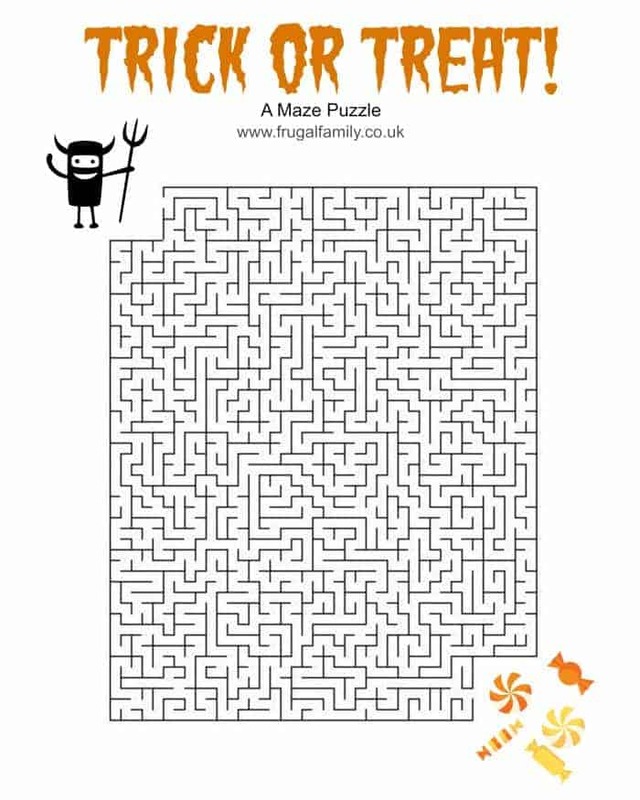 Although I’m definitely on the mend after my op, I don’t think I’m going to be up to doing too much at Halloween this year so this week I’ve been trying to find a few simple ways to make Halloween fun without too much effort on my part. 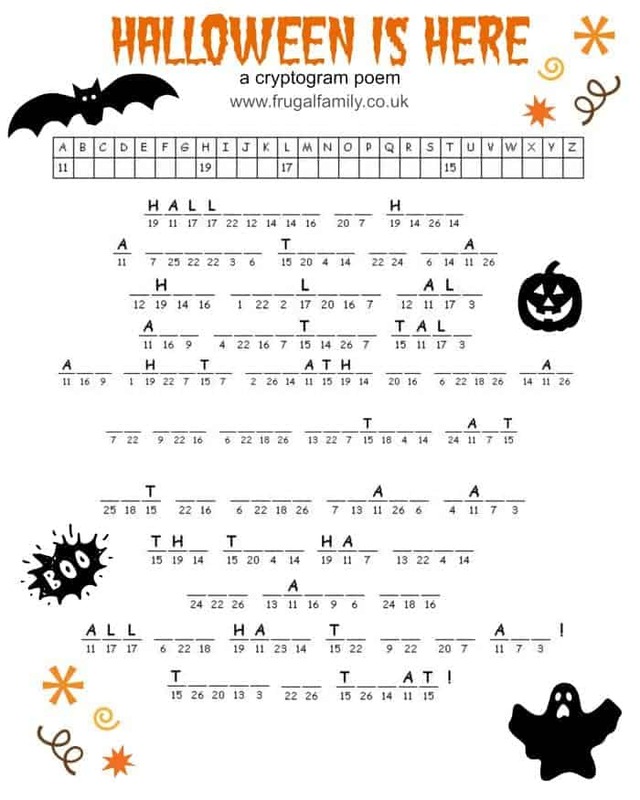 The first thing I’ve come up with are some Halloween printables that I thought you might like to use too…. I’m hoping that these and a few others that I’m making at the moment will keep them entertained for a little while when I hear the dreaded ‘Mam, I’m bored’. I know it won’t keep them quiet for too long though so I’m armed with plenty more Halloween inspiration thanks to some very lovely bloggers…. Fiona over at Coombe Mill has shared possibly my favourite ever craft and I’m dying to have a go at making her chattering ghost bunting. Jennifer from Jennifer’s Little World has inspired me to make some paper plate spider decorations although I suspect that I’ll be doing this one with my lovely godson rather than the kids. 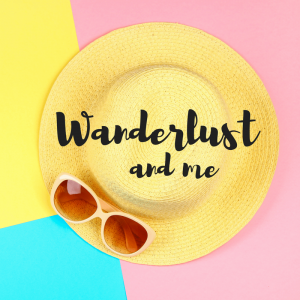 My two love crafting when it’s with my godson and I can keep them all occupied all day with the post that Cat from Yellow Days has shared with me- it’s a round up of fun non-scary monster crafts to try. The Sensory Seeker has made some Slimer Biscuits to help meet his Sensory Diet needs over Halloween and I think it would be a perfect activity for Master Frugal in the kitchen. 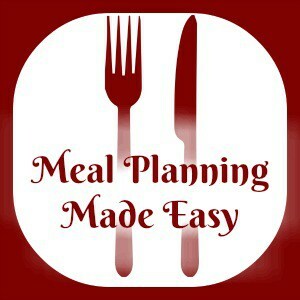 And finally, one that has nothing to do with keeping the kids occupied and everything to do with getting me through Half Term, Aly has a recipe for amazing slow cooked Halloween punch that I will most definitely be trying out. 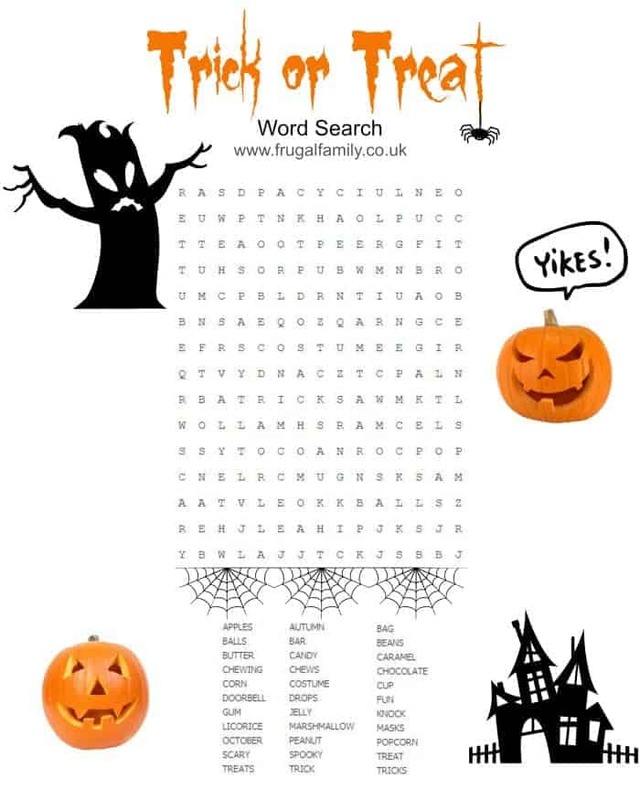 Oh, and while I’ve been browsing for some inspiration for our Halloween party next week I’ve just come across some fab printables over on the Wayfair blog. 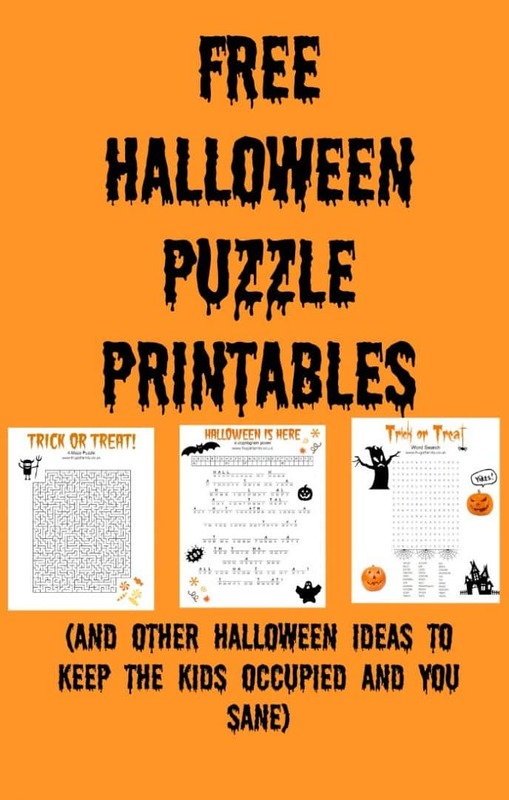 My favourite is definitely the spooky books printables! 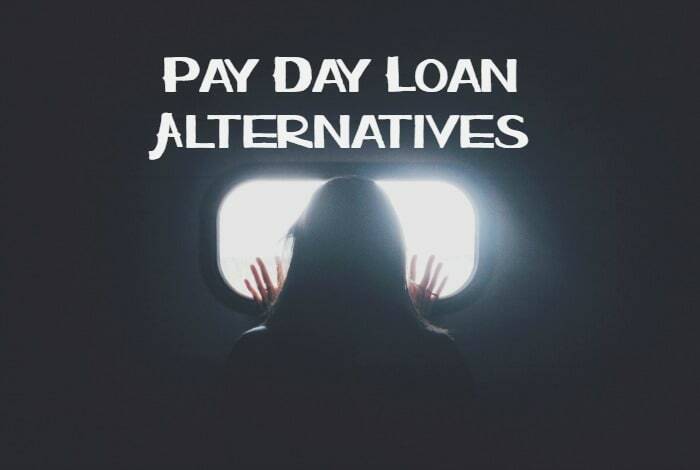 7 Alternatives to Pay Day loans this Christmas….